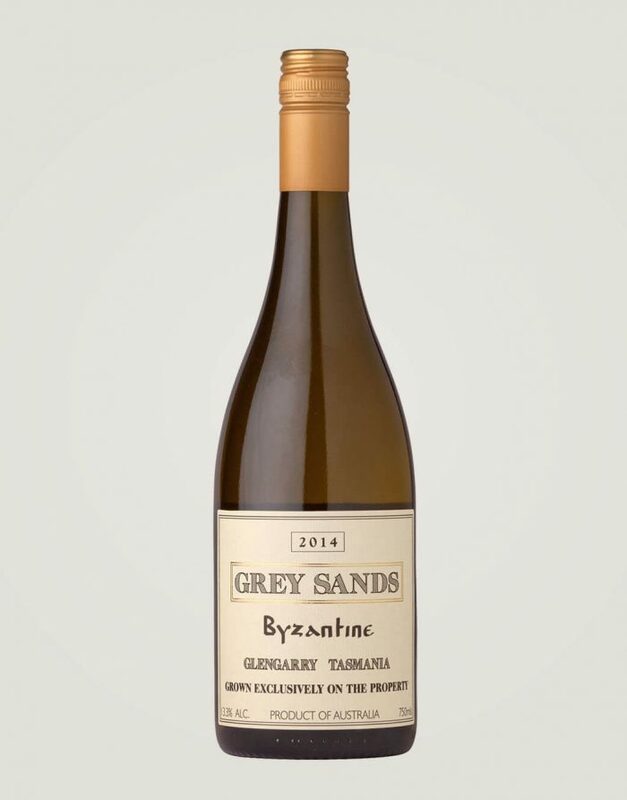 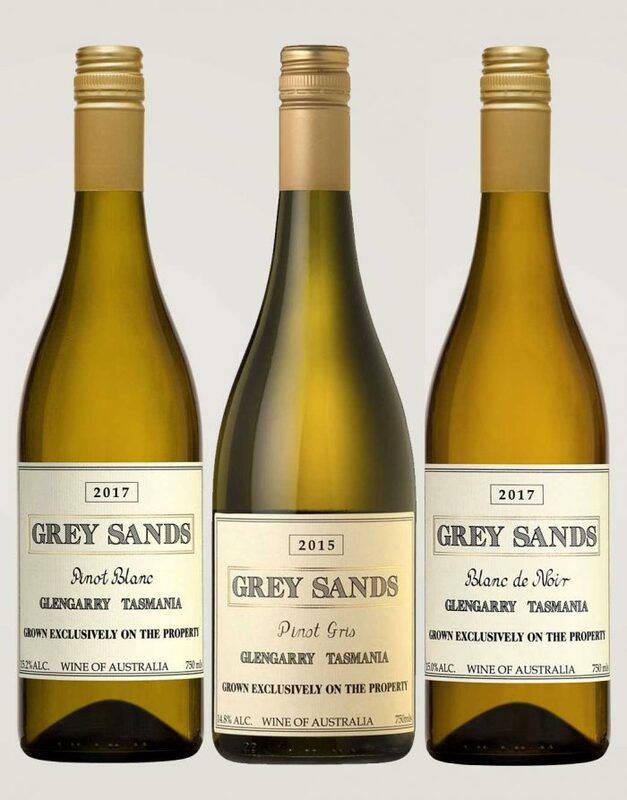 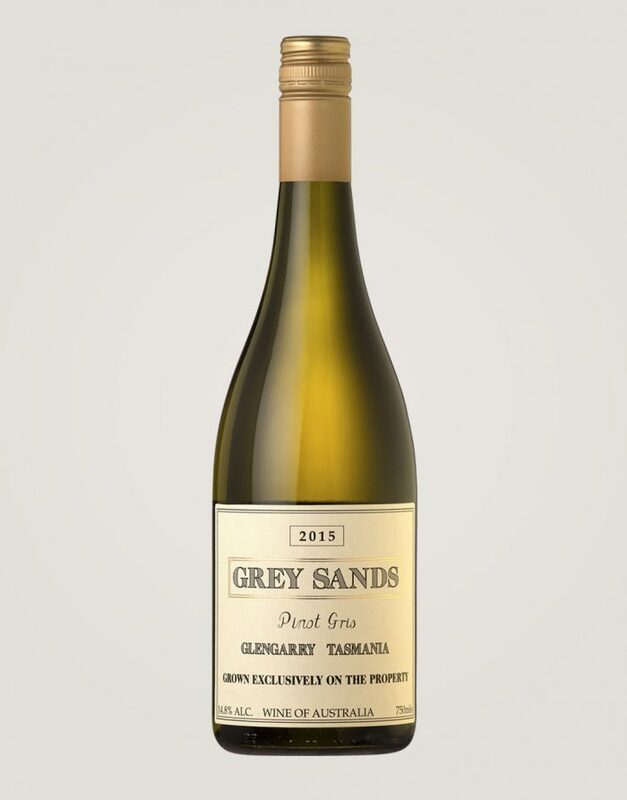 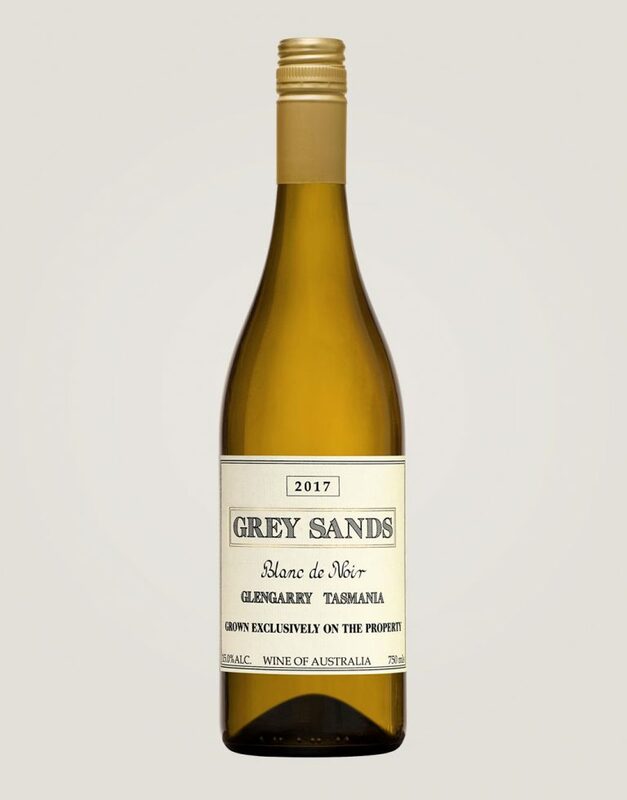 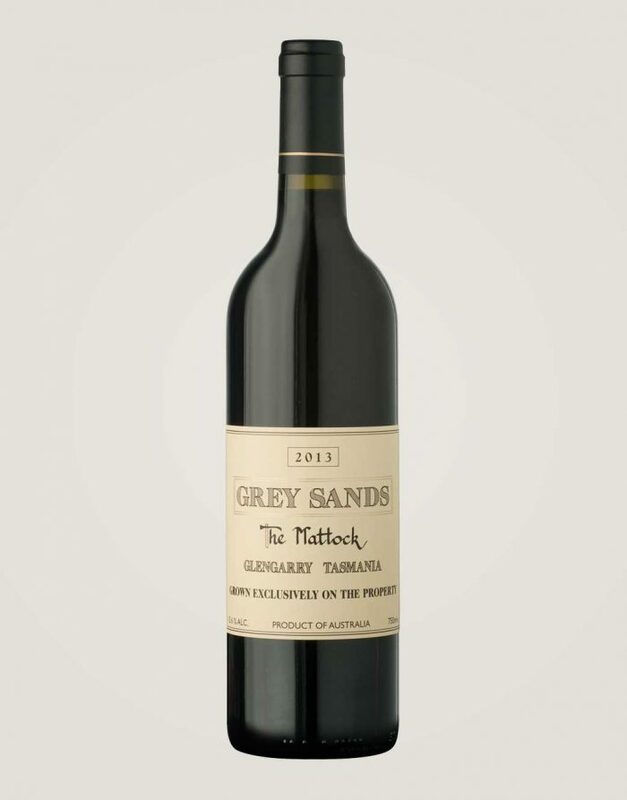 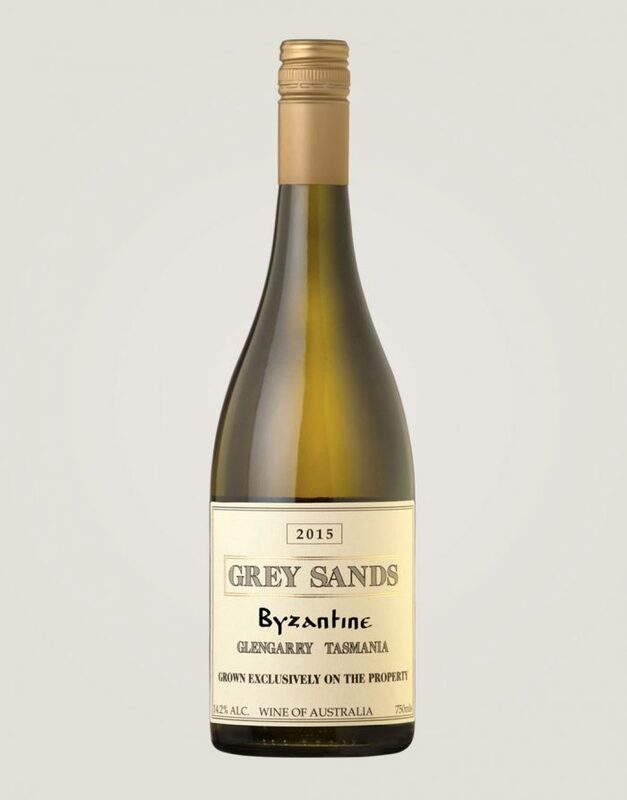 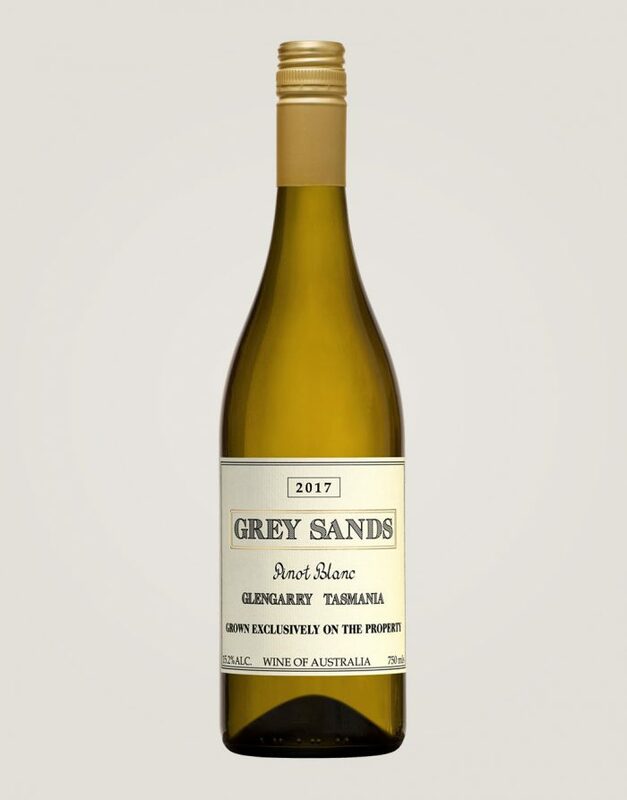 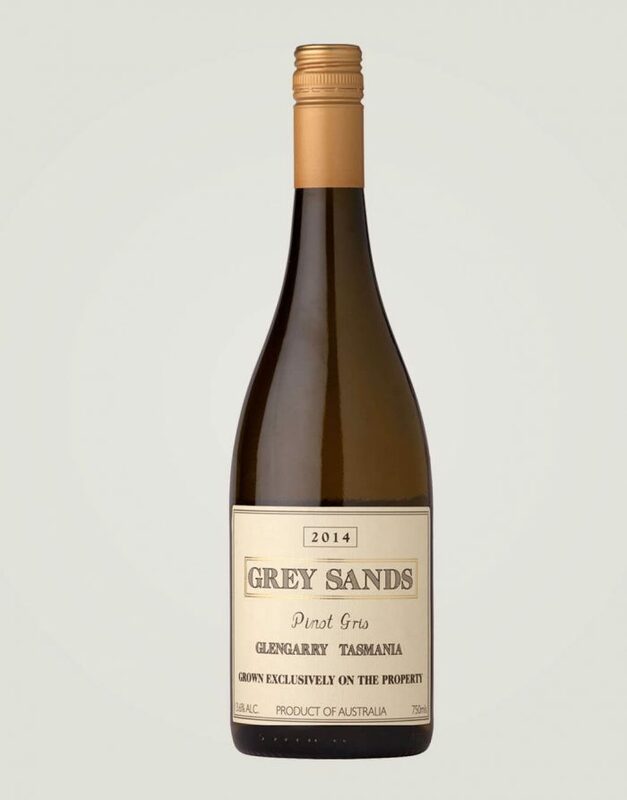 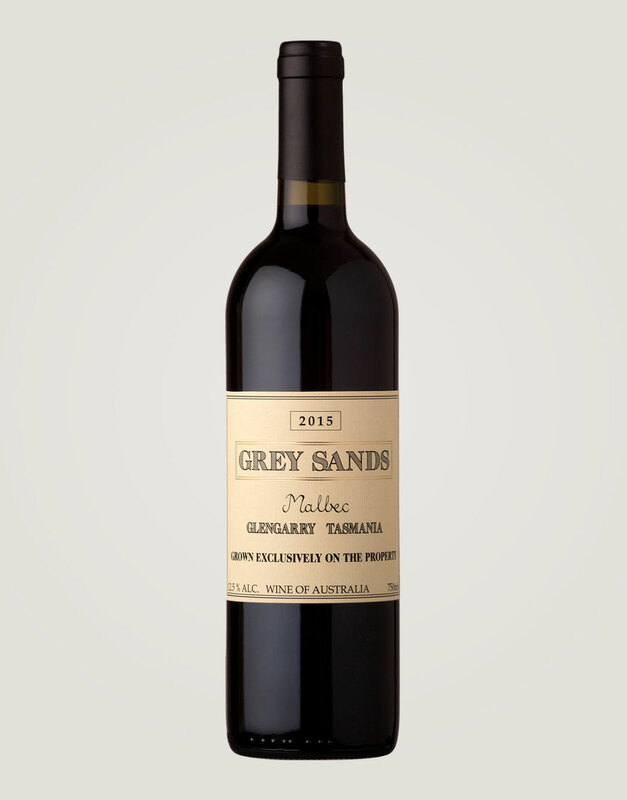 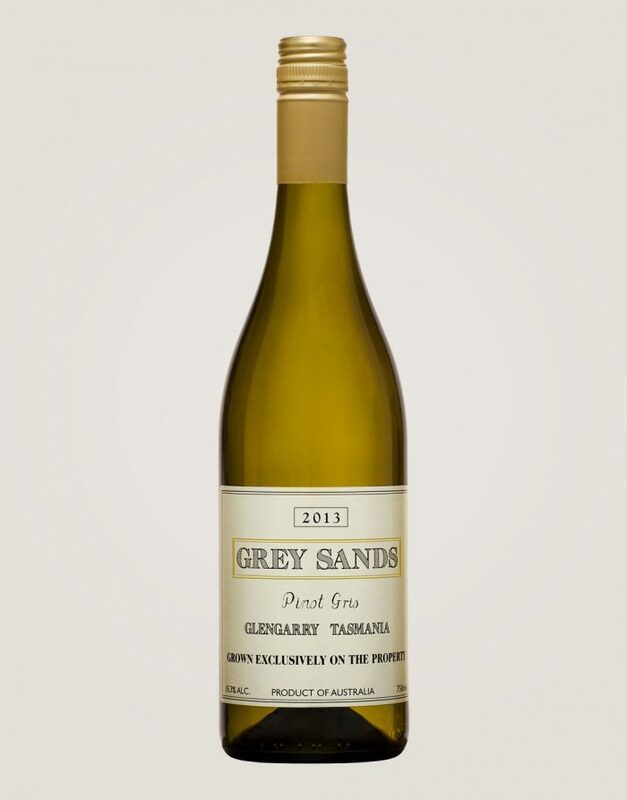 When you buy a bottle of Grey Sands wine from our Tamar Valley vineyard, you are joining our quest to push the boundaries of our understanding of wine. 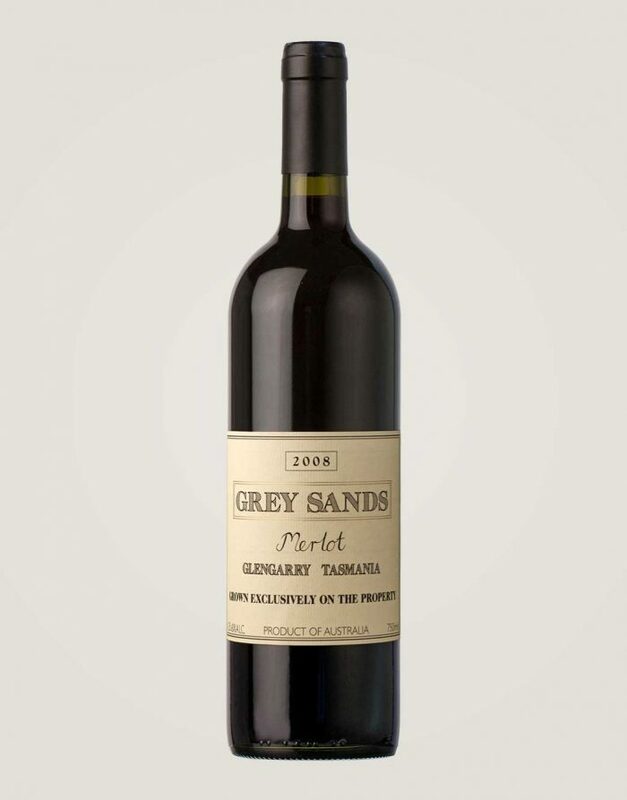 Wines that you will want to share, to discuss, debate and enjoy with good company. 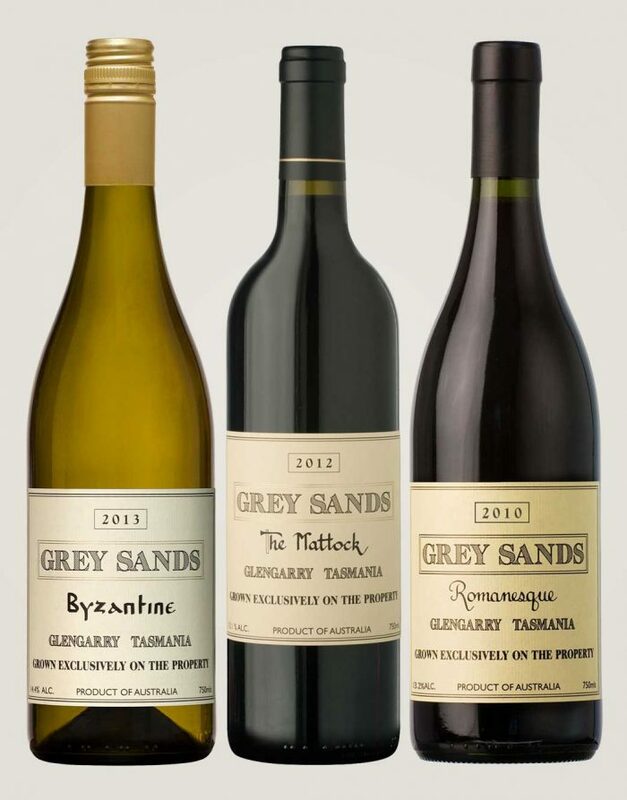 We know our wines need cellaring..so we cellar them for you and only release them when we think they’re approachable. 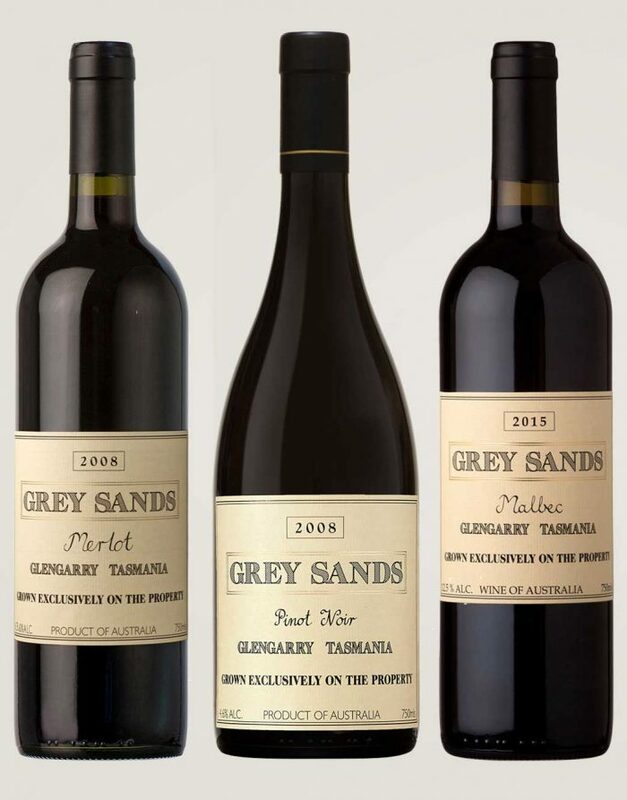 That’s why our current releases have a few years age on them… ready to be enjoyed! 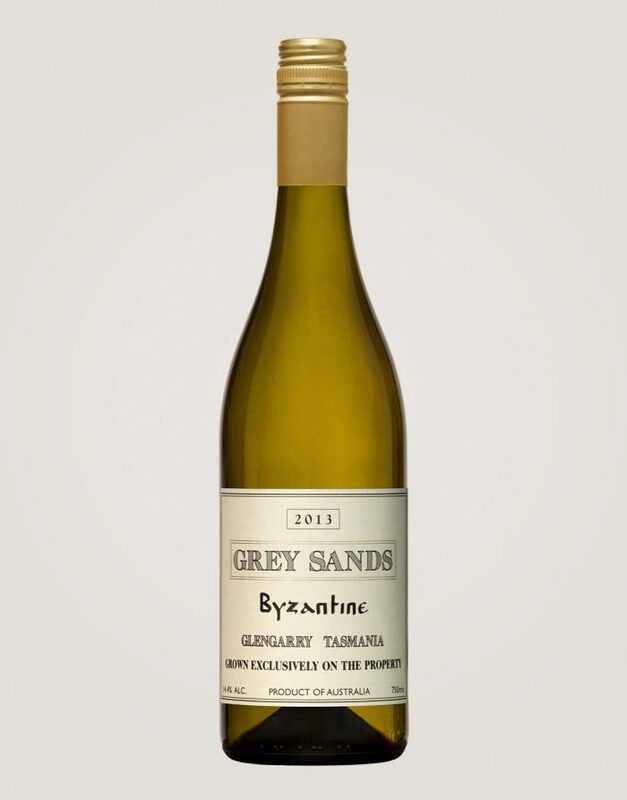 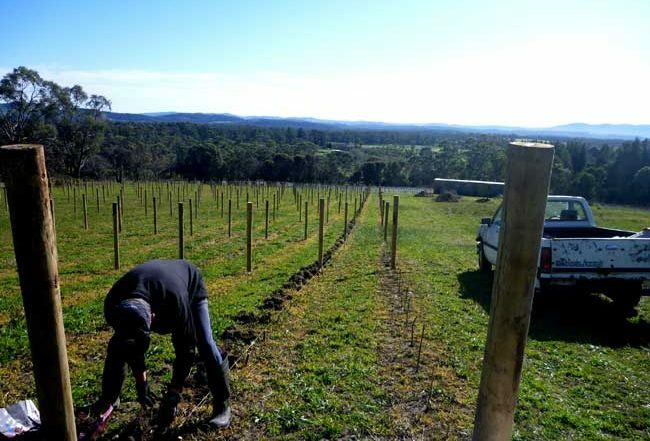 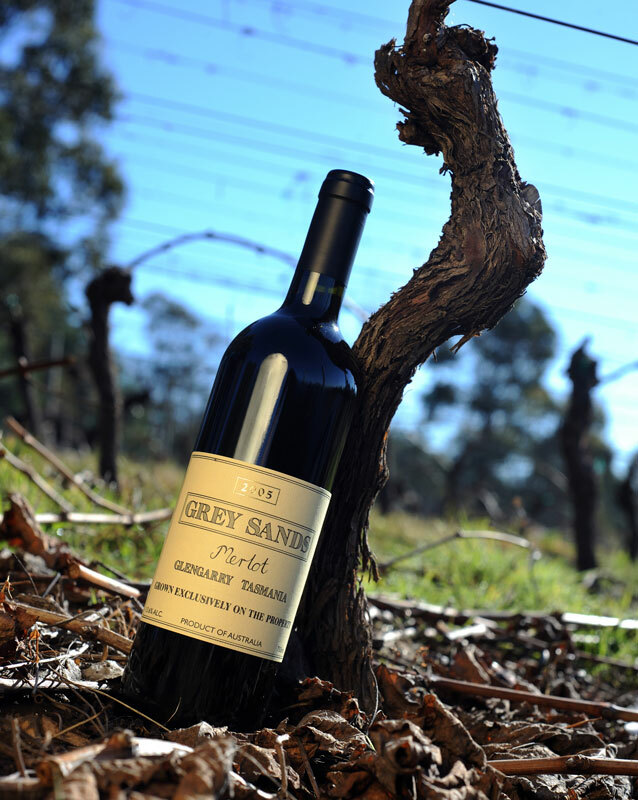 Grey Sands Vineyard is one of the most unique Tamar Valley vineyards, striving to be different from the rest. 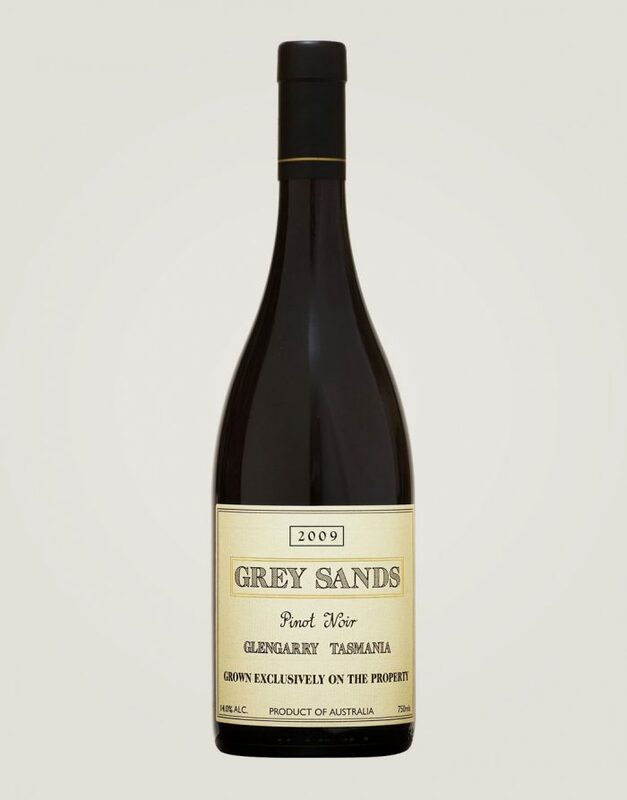 Glengarry is a 30-minute drive north-west of Launceston (37 kilometres/23 miles), on the B71, Frankford Road. 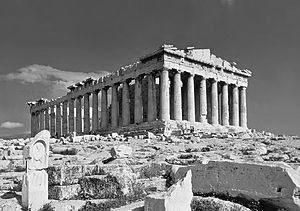 Ph: 0407 961 167. 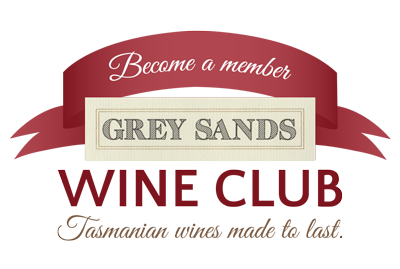 Join Bob and Rita at Grey Sands Vineyard and discover their three main areas of interest. 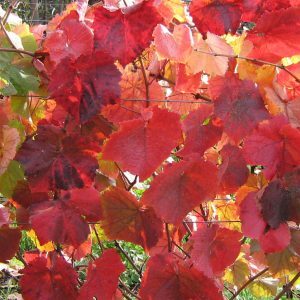 Be it the vines in the vineyard or the plants, shrubs and trees in their extensive garden. 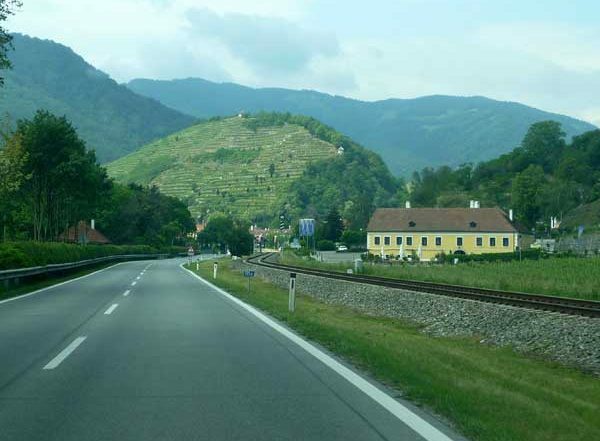 Making it. 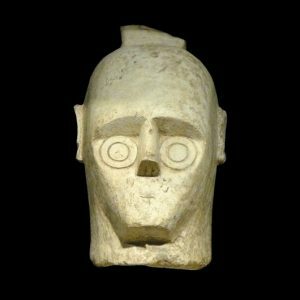 Cherishing it. Drinking it. 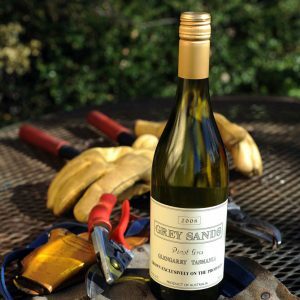 Sharing it with good friends and family. 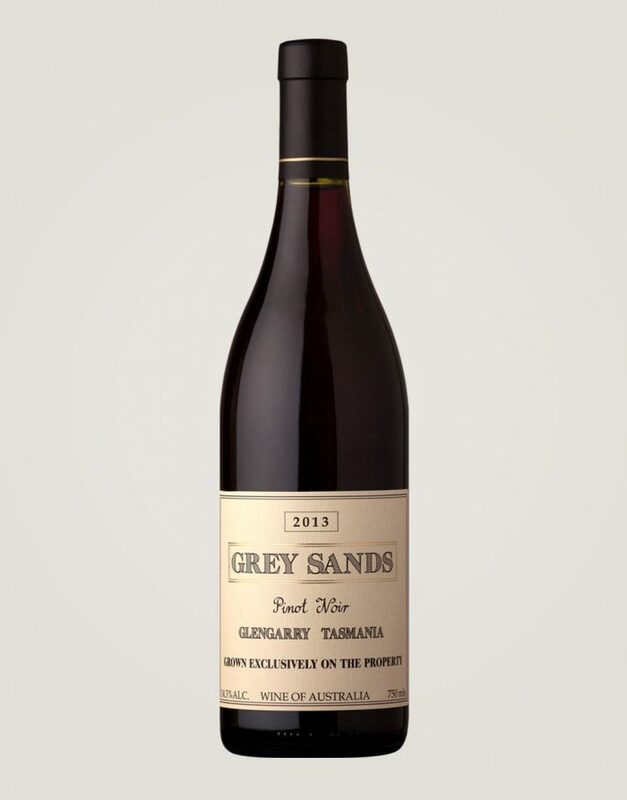 The history of wine traces the history of western civilisation.